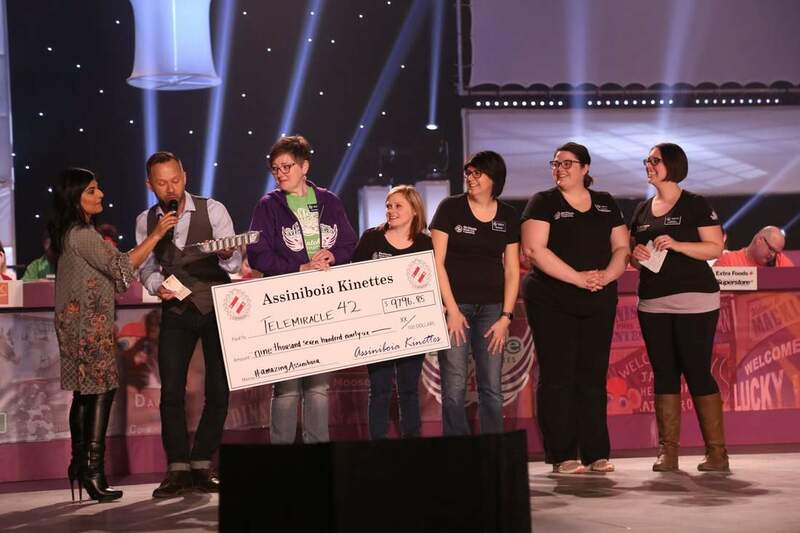 Telemiracle is an annual 2-day telethon organized by Kinsmen and Kinettes in Saskatchewan. All proceeds of the telethon are donated to the Kinsmen Telemiracle Foundation. 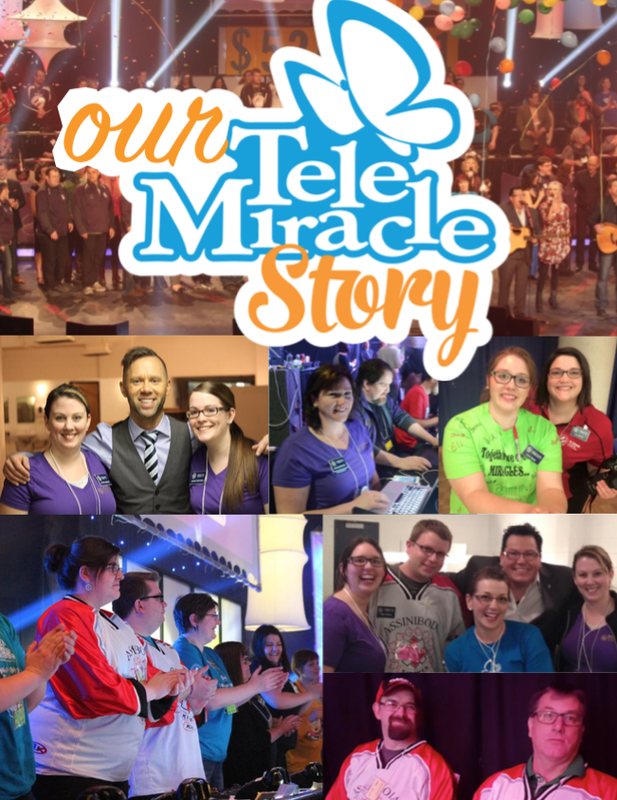 For more information about the show and the Kinsmen Telemiracle Foundation, please visit www.telemiracle.com. 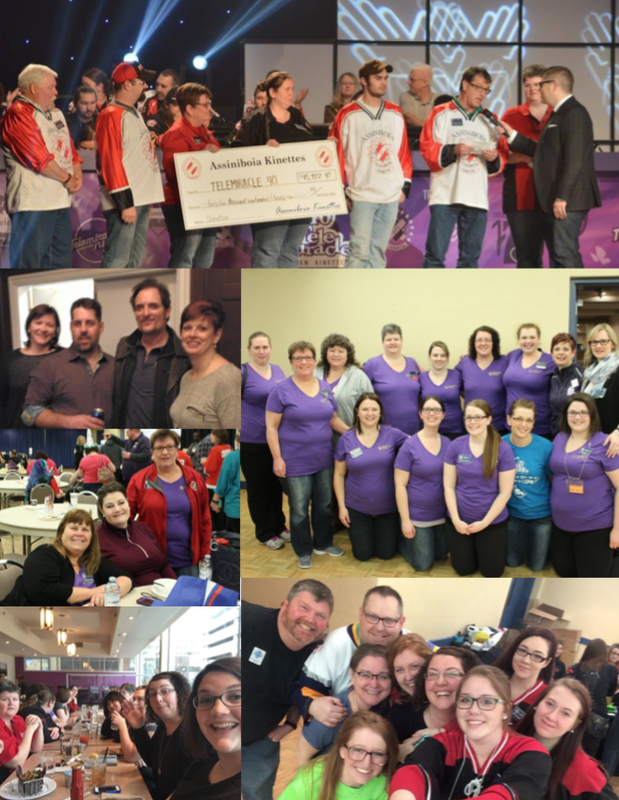 If you'd like to volunteer for Telemiracle, please contact our club.